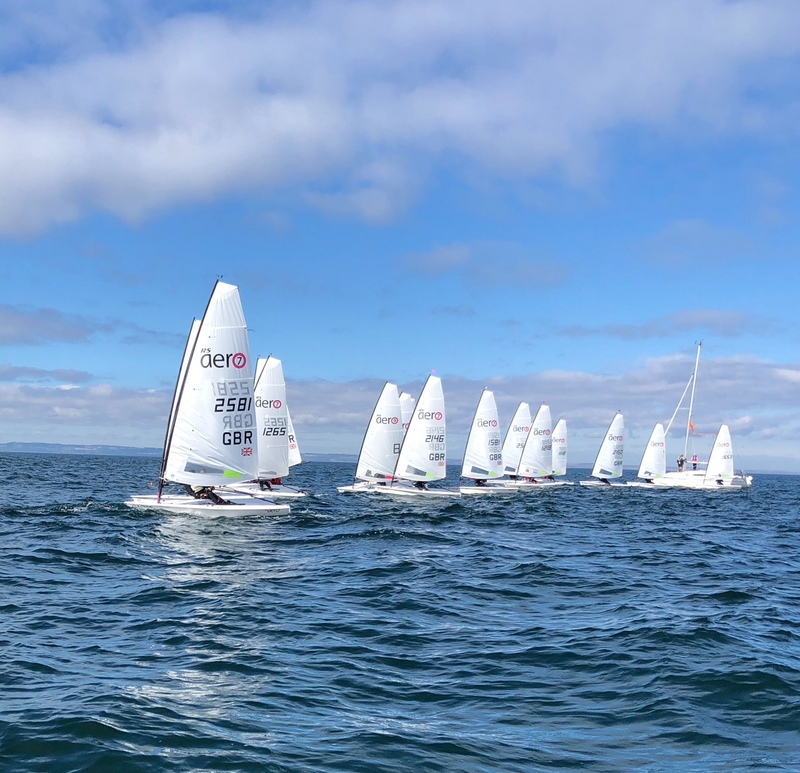 The growing fleet of RS Aeros at Scotland's legendary sailing venue of North Berwick would like to invite all RS Aero sailors to East Lothian Yacht Club for the RS Aero UK National Championships in 2019. Come and enjoy some great racing against the dramatic back drop! Wednesday 24th: An onshore coaching session in the morning will be followed by The RS Aero Challenge Cup in the afternoon, an 'all Aeros' race outside of the Championship series. There will be RS Aeros available for charter at this event for £250. These are available for booking and payment via RS Sailing's online system, HERE. Book early to avoid disappointment. *For this event Charter RS Aeros are available to UK owners who might find chartering more convenient than transporting their own boats. Fancy flying in? Edinburgh airport is accessible to North Berwick! With support from RS Sailing and Volvo Cars the Class Association will be offering owners' RS Aero delivery to North Berwick. Deliver to Lymington in July, can be taken after the Lymington Regatta 13/14th July or from the Rutland RS Aero Youth Champs on 20/21st July. Price is £150 return. Contact Peter Barton. Further Info: Visit http://www.elyc.org.uk/page-812430 for links to local accommodation and campsites. The town is within a half hour train ride of central Edinburgh and its airport beyond. Report from the 2016 RS Aero Scottish Champs at North Berwick HERE. Accommodation Information and Campsite information is available on the club website.